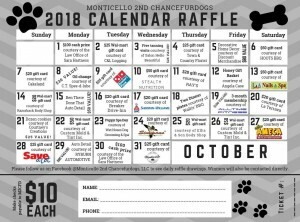 Monticello 2nd Chancefur dogs is hosting a new and exciting Calendar Raffle fundraiser. Thanks to generous donations from dozens of local businesses, the rescue will be raffling off over $1200 in gift cards and prizes. You can purchase raffle calendar tickets for $10 each through the end of September. Each day in October, a winner for the daily prize will be drawn. Just for a $10 donation, you’ll have thirty-one chances to win! Winning tickets will be removed from the raffle. To buy Calendar Raffle tickets, please visit the rescue’s PayPal account and donate (https://www.paypal.me/M2CFD) or call 870-723-5320 . 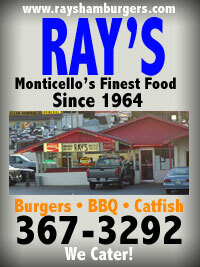 Your name will be entered into the raffle one time for every $10 you donate. If donating via PayPal please be sure to leave your name, email address, and phone number in the comments on the PayPal checkout page so they can contact you if you win. Let’s make this a great fundraiser for shelter and rescue dogs in Drew County! 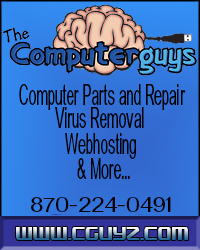 This entry was posted on Wednesday, September 26th, 2018 at 12:33 am	and is filed under Fundraiser. You can follow any responses to this entry through the RSS 2.0 feed. You can leave a response, or trackback from your own site.